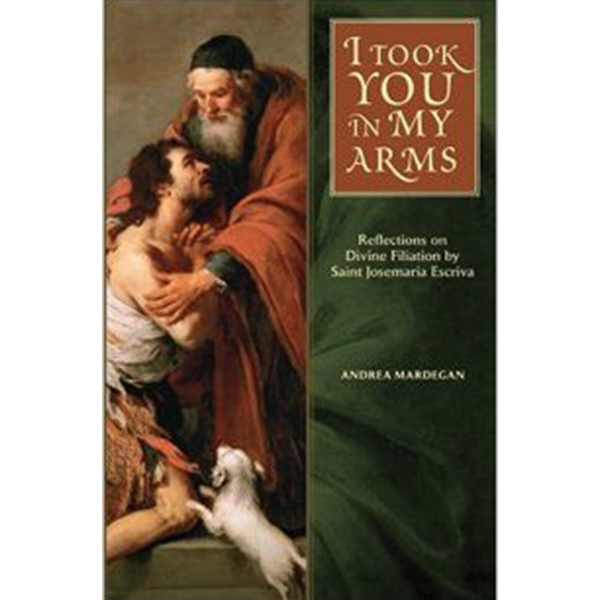 In “I Took You in My Arms”, Fr. 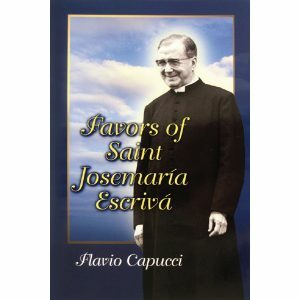 Andrea Mardegan draws upon the rich spiritual writings of St. Josemaria Escriva to illustrate how divine filiation, which is the center of the spiritual life and the source of Christian joy, consists of an intimate relationship between each member of the faithful and God the Father through Jesus Christ. In these mediations, the reader is drawn in the contemplation that God is always with him or her, watching over his children with infinite love and mercy. 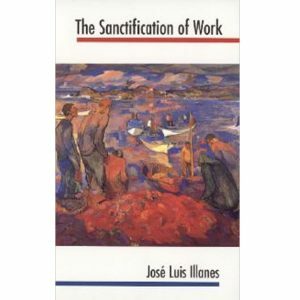 Through prayer, this awareness of divine filiation grows inside, transforming the reader into a child of God in the very image of Christ.